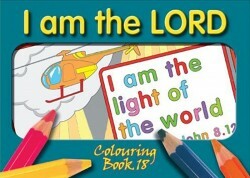 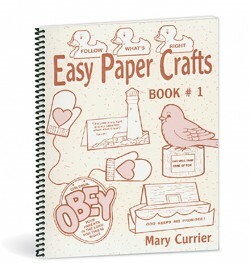 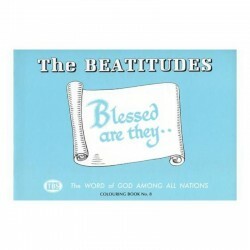 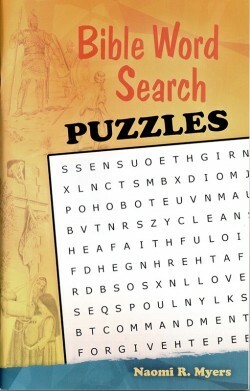 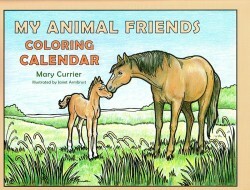 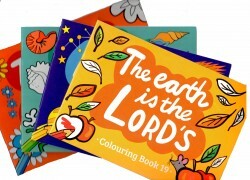 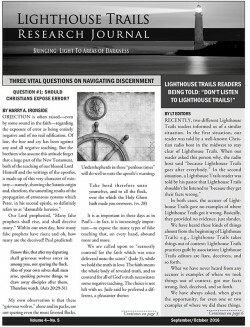 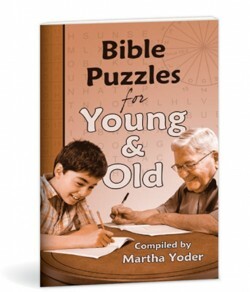 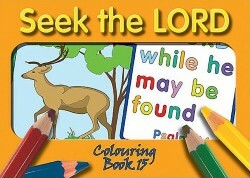 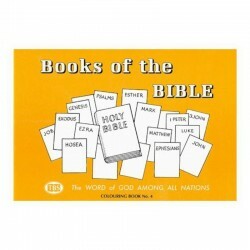 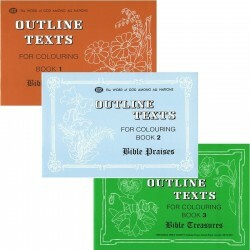 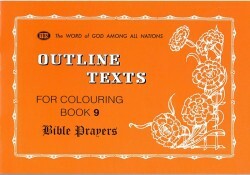 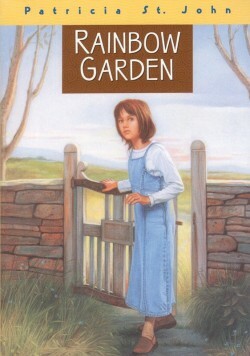 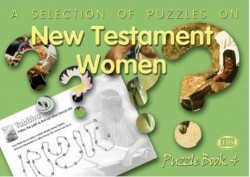 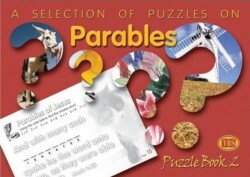 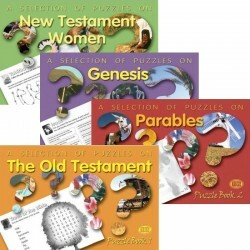 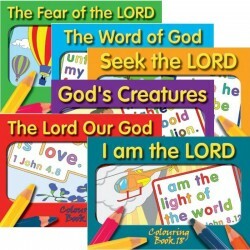 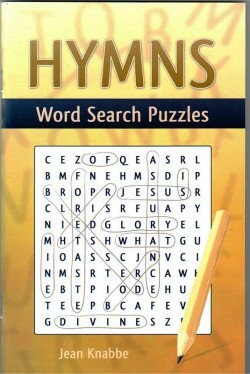 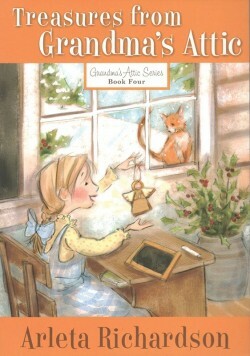 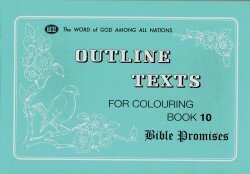 Children will soak up Scripture while coloring in a book that is just their size. 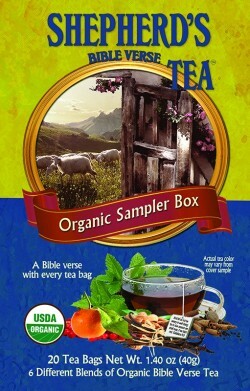 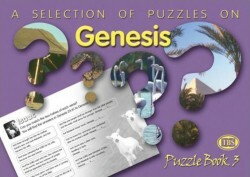 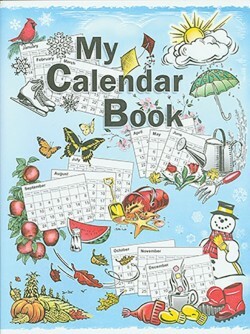 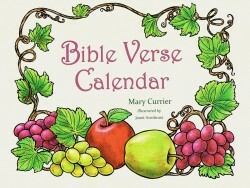 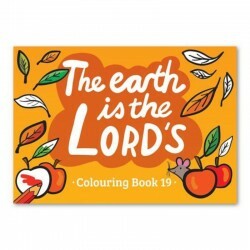 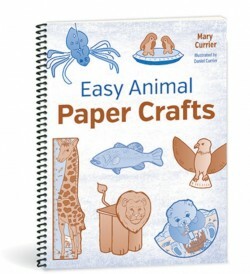 This mini coloring book has a Bible verse on every page and includes nature scenes, animals, and some poster-type pages. 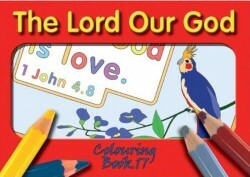 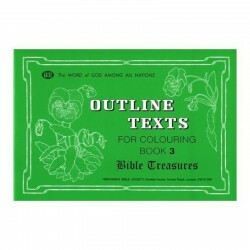 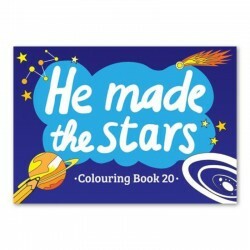 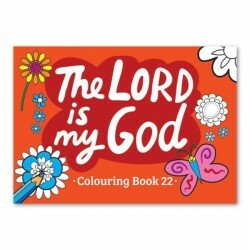 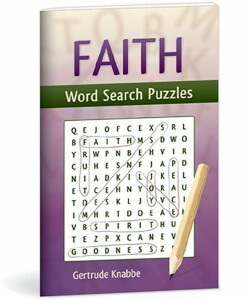 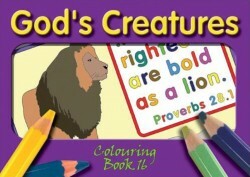 This coloring book is excellently done, a smaller size for little hands or travel, with simple pictures skillfully drawn, and best of all, with Scriptures that will encourage your heart and remind you of God's precious promises. 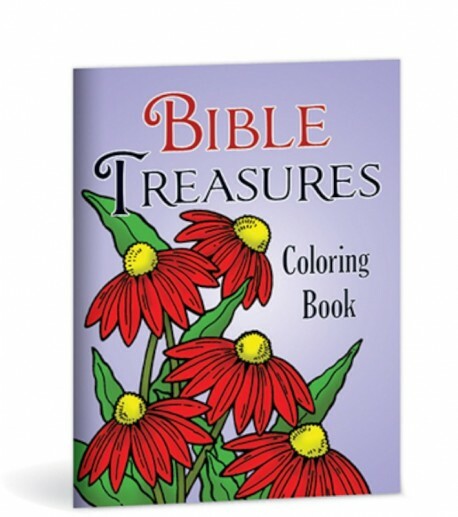 It is truly a treasure to enjoy or bless others with. 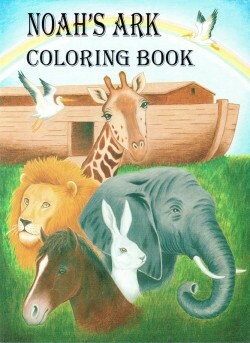 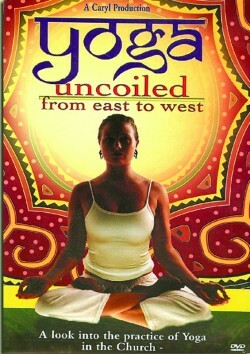 I highly recommend.